Originally from Monterey California, Daniel moved to the Rogue Valley in 2013 with an eye for adventure. Oregon’s attractive landscape and healthy atmosphere fuels his passion. 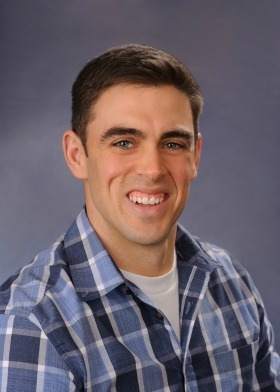 Daniel has a Bachelor’s Degree in Kinesiology from CSU Monterey Bay. Working in and out of restaurants and health clubs, such as Club Northwest, has allowed Daniel to develop excellent sales and customer service skills. Daniel’s ultimate goal at The Venuti Group is providing his clients with the uncommonly good experience. His high energy, uncompromising integrity, and hard work ensure his clients success in every transaction. In his spare time, Daniel loves roaming the outdoors with his beautiful wife and 3 pups, exercising and enjoying the best food Southern Oregon has to offer. From: bcrice | Sold a Single Family home in 2017 in Grants Pass, OR. Daniel was very thorough and provided us with exceptional follow up throughout the process. We appreciated his good communication and his cheerful and positive personality.